It is the second week in August and the sun is shining bright. The temperatures today should reach the high 80’s and we are very excited about the weather outlook for the next few days. This is great weather to enjoy the local beaches or to just relax at our outdoor pool. In the evening our indoor heated pool and hot tub are the perfect place to kick back before dinner at a local restaurant. The Cape Cod Rail Trail is located just across the street and because we have complimentary bike rentals for our guests, you have no excuse to go for a nice bike ride. Also just across the street is Marconi Beach, a top rated, National Seashore beach with restrooms, showers and lifeguards. 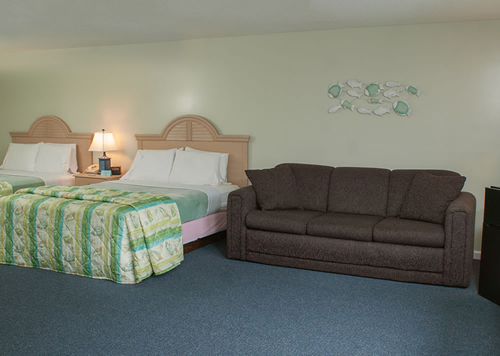 So grab your family, get in the car, and head on down to the Southfleet Motor Inn for a vacation to remember! You can also reserve your stay online or give us a call at 1-800-334-3715.